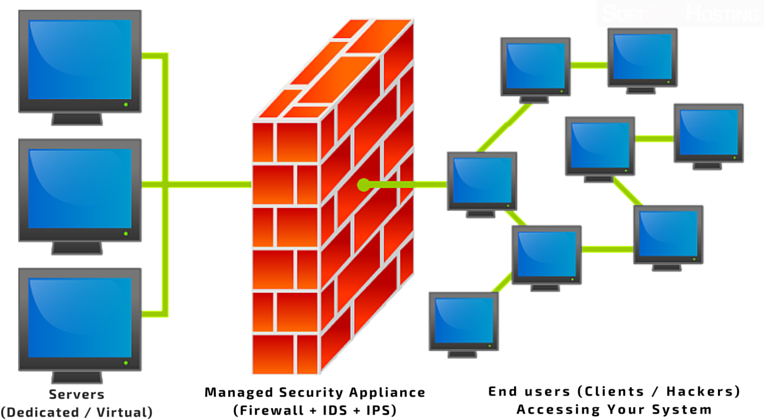 Why DDoS Protection for Servers Is So Important? 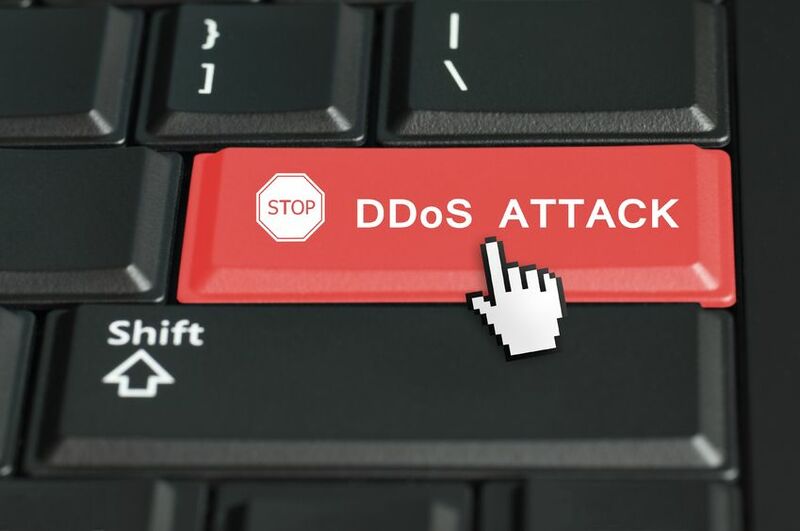 DDoS (Distributed Denial of Service) is an increasingly common attack which is initiated by having huge number of servers/computers requesting for the same resource. Considering that you may have a 1Gbps uplink from your hosting provider (which is fairly common these days) – if someone, with intention to DDoS your servers, will use 4Gbps, 10Gbps, or an overwhelming amount of traffic to keep your connection fully saturated, all legitimate traffic cannot fit through the connection and thus your online service will eventually become offline for anyone (and so will be your business!). From internal technical standpoint, DDoS may also involve abusing the underlying communication protocol (TCP SYN_ACK/UDP broadcast/etc.) which would not require lot of traffic, but the idea is similar – to saturate your system / router / bandwidth pipe, so that you cannot keep up with the increasing amount of requests, and ultimately no one else will be able to connect. DDoS attacks are becoming more common these days than they were ever before. They are not just limited to known websites, but even for start-ups that are apparently targeted by their competitors (bitter truth!). Hence, in today’s age, it is extremely important to have appropriate DDoS protection enabled for your servers to ensure that you tackle the bad guys by scrubbing them off! There is no specific limit of DDoS protection that will help you tackle the bad guys. You can take a look at how Sony was taken down by Anonymous, or simultaneously someone took down MasterCard, Visa, and PayPal at the same time. If these big corporations (with apparently endless supply of cash) can’t keep their services up against DDoS, there is literally nothing that we can do to keep our services up & running. 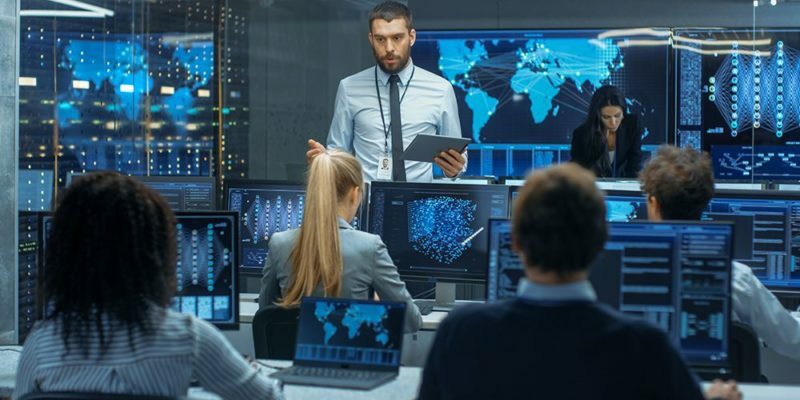 DDoS protection involves deploying very sophisticated systems in place which can learn by itself to identify the difference between bad or malicious traffic vs. good or legitimate traffic. With this knowledge, it will be scrubbing off (or discarding) bad traffic packets and only allowing good traffic packets to reach your server. Hence, before a packet reaches your server, it is analyzed by DDoS protection systems and allowed to pass through only if it passes all tests of not being a bad packet. 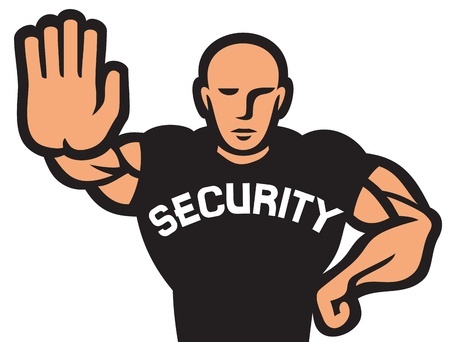 DDoS protection systems also help to keep away bots or small automated DDoS attacks by enforcing blocks or banks on servers or IP’s involved in such attacks. Hence, with DDoS protection in place, you are sure that you will be seeing only legitimate traffic on your server and hence your websites will continue to operate even during an on-going DDoS attack. 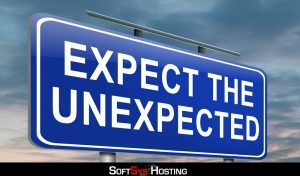 When choosing your hosting provider, it is necessary to know and understand if it can provide the protection for your business immediately or in case of emergency whenever you require. This way, you can start with a standard setup and have your provider to enable DDoS protection for your server whenever you are under attack. 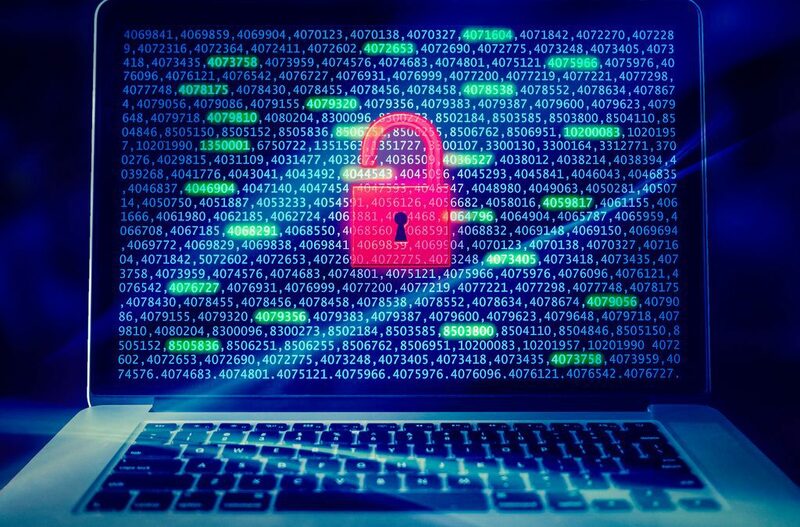 Alternatively, most businesses are now having their business websites protected from such DDoS attacks on 24/7 basis by having protection permanently enabled. 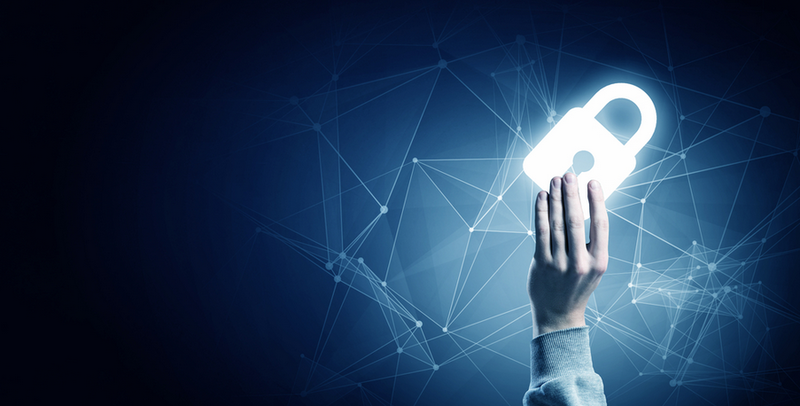 While opting for a DDoS protected hosting service, it is important to understand the protection level that you choose as it varies from the size of attack that is handled along with maximum amount of packets that can be handled. In case any of these limits are reached (a DDoS attack is larger than the limits), you will again see your services going offline. Typically, you can start with some limited protection level and upgrade when you see increase in the size of attacks. This ensures that you are not overpaying. 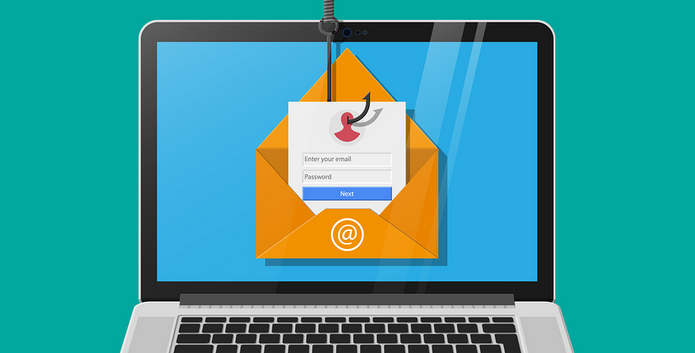 Apart from saving your services from attacks, it also helps to keep your e-commerce or business website safe and protected from hackers who tend to use brute force attacks, sql injection attacks, etc. to hack into your application or website. Hence, in today’s age, it has become inevitable for every business with online presence to have such protection enabled and ensure business continuity along with keeping clients’ data safe and secure from hackers. CVE-2014-7169 . To apply the fixes, you need only update the version of your installed Bash program. If you have created any services that run entirely as a Bash shell script, you should restart those services after updating. Bash-based services are not common. Windows and FreeBSD servers do not use Bash by default and are not generally affected. If you have installed Bash on your server manually, you should make sure it is up to date using the process by which you originally installed it. Please review the sections below to determine how to update Bash on your server. The important portion of the version number is the part beginning with “.elX_” where X is 5, 6, or 7. If you read the part after the “_” as a decimal number, it must be greater than or equal than the version listed. For example, for “.el6_” the number should be “5.2” or any higher number. The version number should be greater than or equal to 4.2+dfsg-0.1+deb7u3.